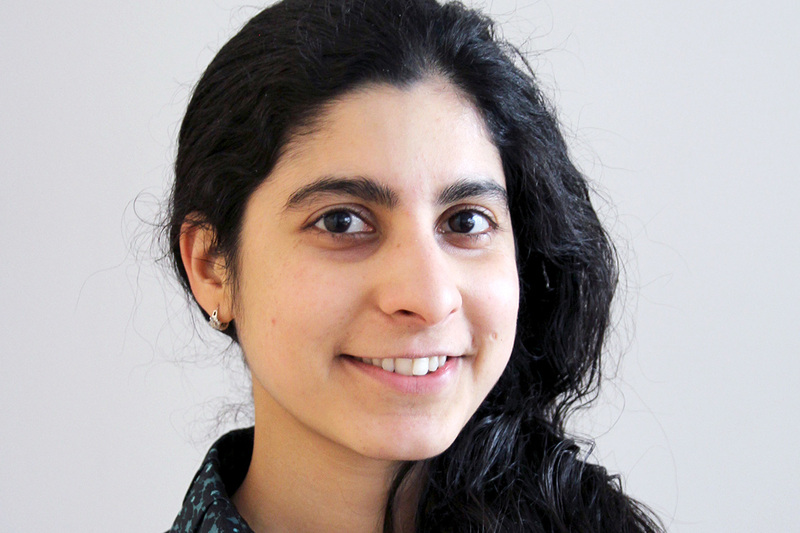 Sharada Navada recently started her PhD, studying biofilters at NTNU and Nofima. Photo: Per Henning, NTNU. Sharada Navada is a process engineer from India who, after working a couple of years in the USA and a year in Drammen, has just started her doctoral work at the CtrlAQUA center. She is an employee of Krüger Kaldnes and currently resides in Trondheim where she is doing her PhD at NTNU and Nofima, thus creating a good synergy between industry and academia, like the CtrlAQUA center. Her topic is optimizing moving bed biofilters, mostly in land-based aquaculture systems. Biofilters are central in a closed-containment system where dirty water from the fish tanks runs through a cleaning process, carried out by bacterial degradation. The biofilter is the biological part of the water treatment system, with a delicate balance maintaining the bacteria which degrade organics and convert ammonia to nitrates. Navada is looking at the dynamics of starting up the biofilter in different salinities and at how efficiently the bacteria convert ammonia to nitrates. After completing her PhD in four years’ time, Navada says she will continue working for the recirculating aquaculture system supplier Krüger Kaldnes. What contribution does these young scientists make and what are their prospects for working in closed-containment technology?